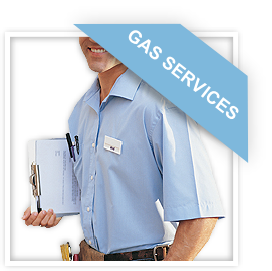 If you are looking for a reliable and highly skilled local plumber, gas services and heating engineer in the Godalming area, you have come to the right place! We also work further afield around Surrey, Hampshire and West Sussex, offering 35 years engineering experience to find solutions for your plumbing or gas problem. 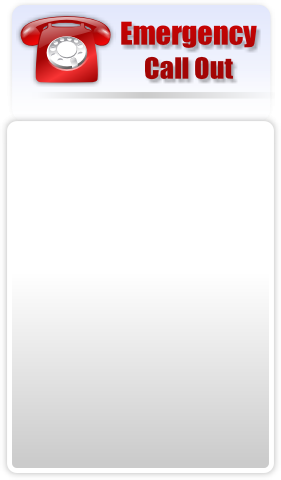 At Solution Gas Boilers & Plumbing we firmly believe in affecting a repair wherever possible. As engineers we can often find solutions to domestic plumbing problems where other companies have failed to solve customers’ issues. 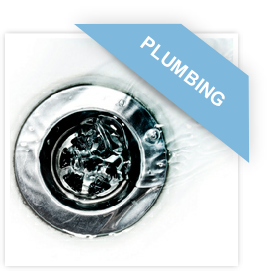 From a leaking tap to a malfunctioning boiler, Call Us for a quick and professional repair. 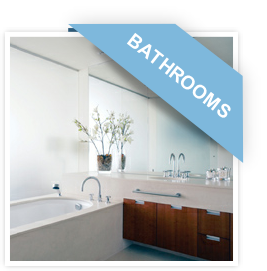 At Solution Plumbing we understand in certain circumstances the need for additional security and safety. We can offer DBS (formerly CRB) check credentials for your peace of mind.